Virtus: Dalla 4, Ferraro 2, Stanghellini, Costa 4, Sitta 11, Donati 11, Molinari 4, Mattioli 7, Verbitchi 9, Buriani 2, Martelli 12, Bonanno 7. All. Fedrigo C.
Tuzla: Cackovic 6, Becirovic A., Lasetovic 2, Suceska, Nukic, Mulic, Azapagic, Tarik 2, Tucic 12, Bencun 19, Muratovic 6, Becirovic B All. 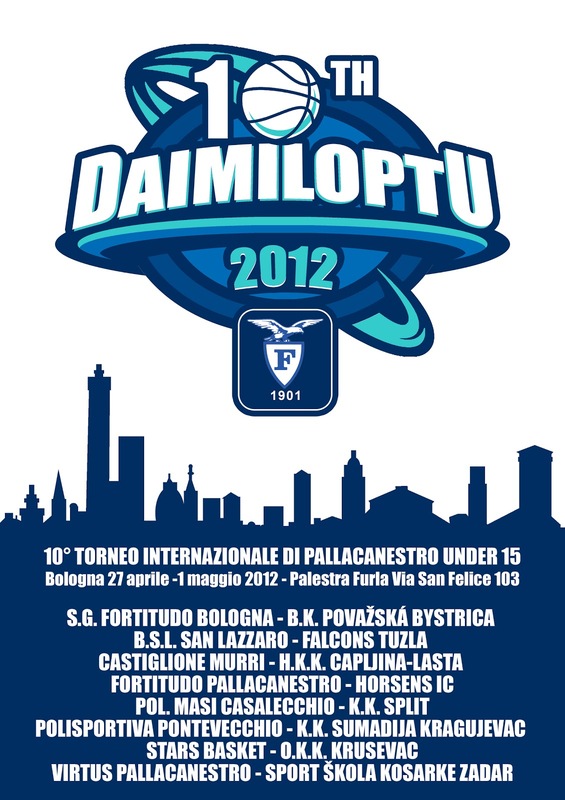 Kehic M.
Fortitudo Pallacanestro: Errera, Curti 12, Piegaia, Lovero 2, Yakobe, Candi 10, Paolucci, Malavasi 8, Valenti 13, Girotti, Franchini 21. All. Pampani. 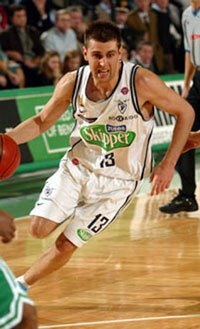 KK Split: Bender 10, Pilat 22, Zizic 9, Cuze 9, Amizic, Galic 9, Jukic 6, Sustic, Stavojevic, Vrucinin 10, Sarac, Bralic. All. 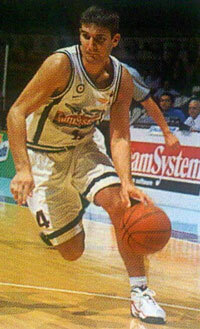 Radanovic. Si è conclusa in Furla la seconda giornata del torneo con tre sfide, a cui si aggiunge la gara inaugurale di ieri, fra compagini bolognesi. Nel frattempo, tutte le squadre ospiti hanno raggiunto la capitale felsinea ed i ragazzi sono già presso le famiglie che li ospiteranno per i prossimi quattro giorni. 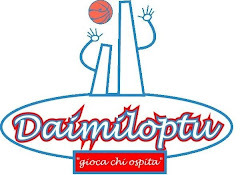 Le gare di domani inizieranno con l'interessantissima sfida fra i danesi del Horsens Idraets ed i croati di Spalato, nelle cui file milita Dragan Bender, classe '97 premiato nell'edizione 2009 del Daimiloptu con il premio di miglior giovane del torneo con la maglia del Capljina Lasta. The second day of the tournament has come to an end with the three games played among Italian teams, with the addition of the first game played on Thursday. In the meantime, all foreign teams have arrived in Bologna and the young players are already in the houses where they will stay for the next four days. The third day schedule will start tomorrow morning at 9am with the interesting matchup between Danish team Horsens Idraets and Croatian powerhouse KK Split. In the lineup for Split there is a familiar face for the tournament: Dragan Bender, class of '97, winner of the prize for the most promising young player in the in 2009 Daimiloptu edition when he was playing with Capljina Lasta.